Provide proof of identification in a form of a driver’s license, social security card, or birth certificate. Submit a complete enrollment packet includes application. IMTC offers different programs for massage practice. Each program includes the basics and fundamentals of therapeutic massage. 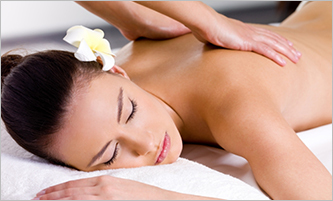 One of our massage programs includes basic and advanced massage therapy training. The school recommends that the student evaluate each program carefully to determine which one better helps the student to accomplish his or her goals or suits the area that the student will be practicing in.